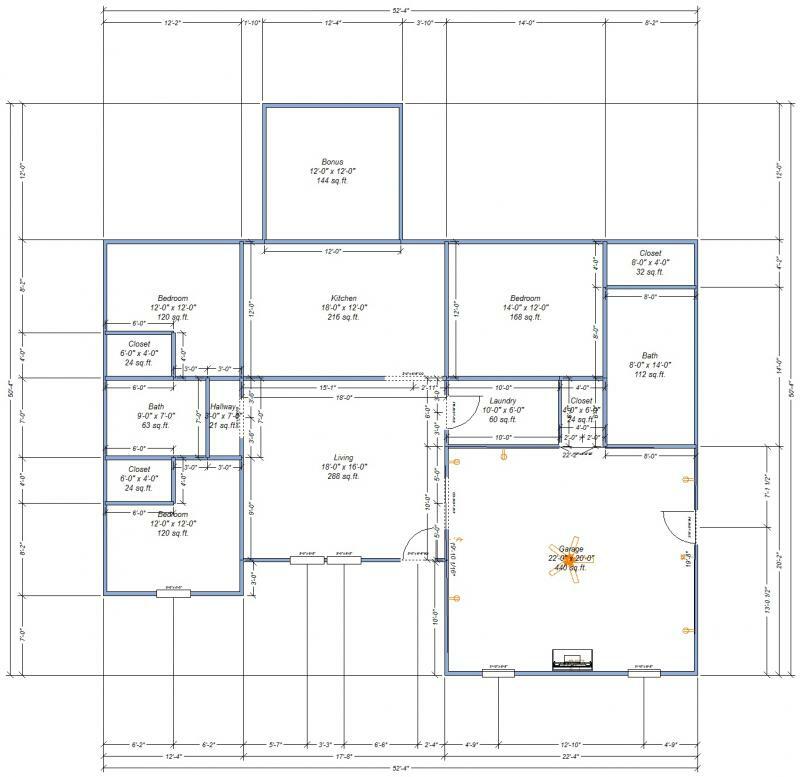 J.R. Construction offers a variety of services, everything from large room additions to handicap access to custom deck building. 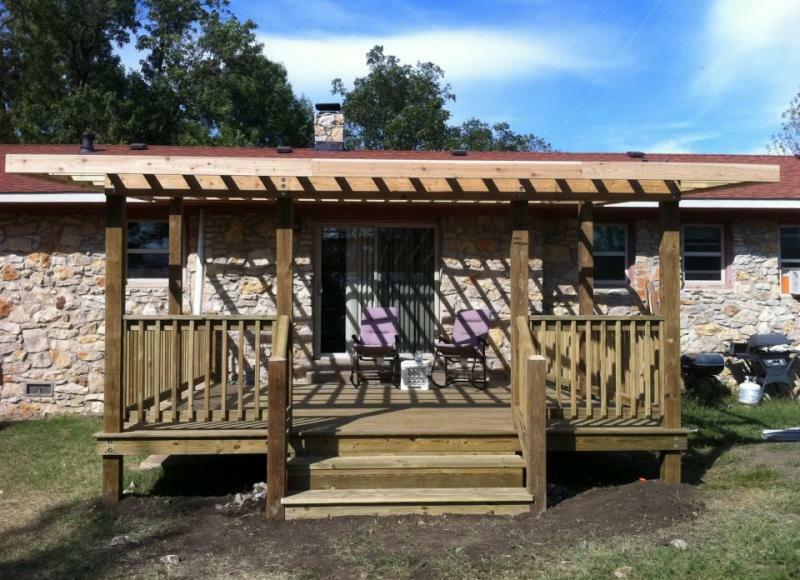 We can and will take care of your project with quality craftsmanship and quality materials. 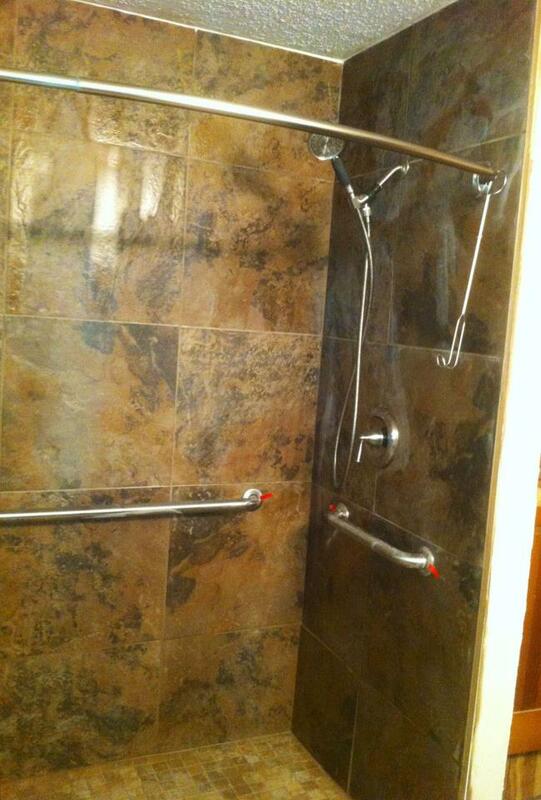 Grab Bars, Shower Seats, tub to shower conversions, etc. Custom drawing to ensure you get exactly what you want. Copyright 2015 J.R. Construction. All rights reserved.